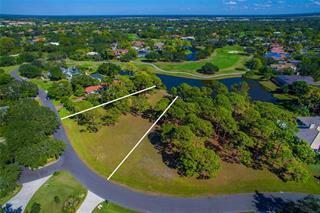 Listing courtesy of Florida Home Team LLC. Ask a question about 0 Twin Laurel, or schedule a tour. 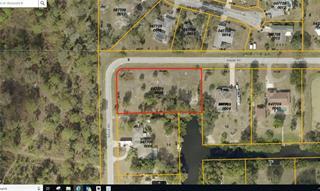 This vacant land located at 0 Twin Laurel, Nokomis, FL 34275 is currently listed for sale by Florida Home Team LLC, with an asking price of $2,800,000. 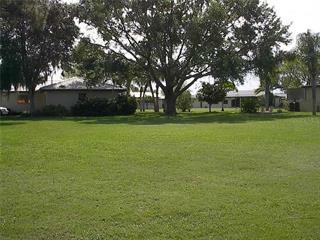 The property has approximately 5.40 acres. 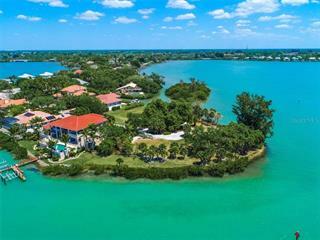 Twin Laurel is located in the Nokomis area. I-75 interchange. Two 5 acre (more/less) adjacent parcels totally approx. 11 acres. Approx 294' of frontage on Laurel Rd across from Publix Mall (corner of Laurel Rd/Pinebrook - Venice). Laurel Rd exchange approx. 1/4 mile. Pinebrook... more. becomes Honore' Ave going North. Sarasota Memorial in planning stage to construct a new hospital across the street. This is the first property available West of I-75 exchange. Other PID #038009 0002. 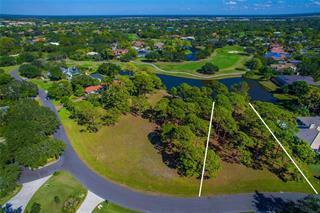 This is a rapidly growing area of Sarasota County with strong demographics. Ideal for senior housing, restaurant. offices, medical, multi family and more.